WWE: SmackDown Live & 205 Live matches and results! Johnny Gargano, Ricochet & Aleister Black will also be competing on SmackDown Live. But as he was announcing the big news, The Miz came out and apologized for interrupting Shane McMahon. at Elimination Chamber and he also mentioned a rematch for the WWE SmackDown Live Championships. telling him to find a better partner. Suddenly, Shane McMahon sticks up for The Miz and tells The Usos that the rematch will happen at Fastlane. 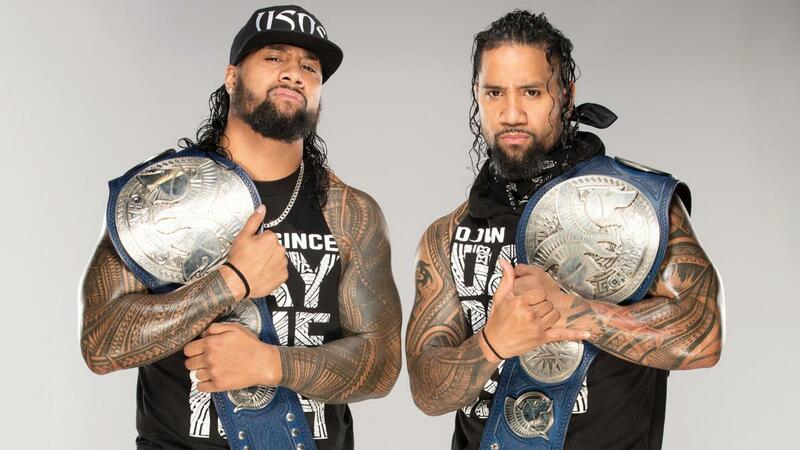 But what will happen before Fastlane? 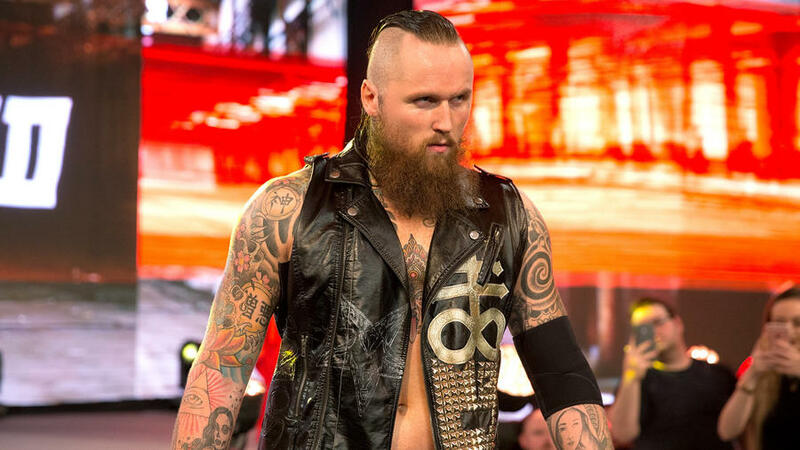 After defeating Elias on Monday Night Raw, Aleister Black has some new competition on SmackDown Live. His next competitor was no other than Andrade. But Andrade has back up as his manager Zelina Vega walks him down to the ring and watches him at the ringside. But who will win the match? Results: Aleister Black defeats Andrade by pinfall. After defeating WWE Raw Tag Team Champions The Revival on Monday Night Raw, Tommaso Ciampa & Johnny Gargano has some new competition on SmackDown Live. Their next competitors were no other than The Bar. Results: Tommaso Ciampa & Johnny Gargano defeats The Bar by pinfall. As Asuka was being interviewed in the ring she was rudely interrupted by Mandy Rose. Mandy Rose walked down with her best friend Sonya Deville saying how she's ready to fight Asuka. Asuka would accept the challenge to fight Mandy Rose. After accepting Mandy Rose's challenge, they'd begin to fight but suddenly Lacey Evans would come out during their match. Sonya Deville would stand at the bottom of the ramp ready for Lacey Evans but she had other plans as she walked back up. The match would continue as normal. Results: Mandy Rose defeats Asuka by pinfall. After teaming up with WWE Intercontinental Champion Finn Balor and defeating Bobby Lashley & Lio Rush on Monday Night Raw, Ricochet has some new competition on SmackDown Live. 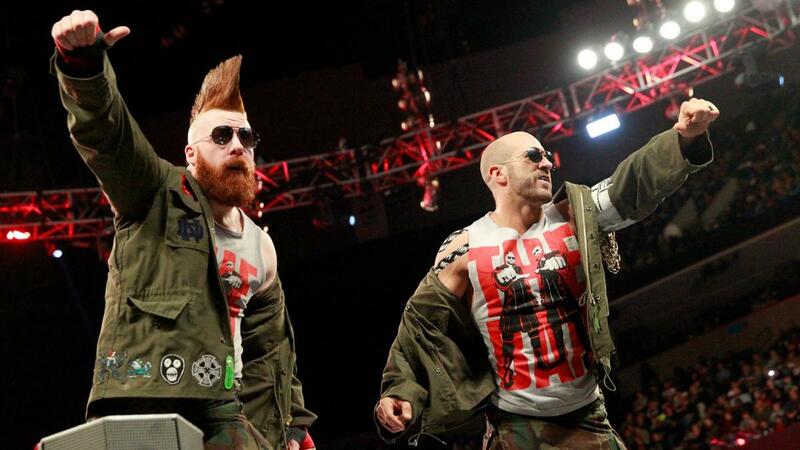 His next competitor was no other than Eric Young. But Eric Young has back up as his friends Sanity walk him down to the ring and watch him at ringside. Results: Ricochet defeats Eric Young by pinfall. After facing each other at Elimination Chamber Kofi Kingston, AJ Styles, Jeff Hardy, Daniel Bryan, Randy Orton & Samoa Joe had another shot to face each other. But this time it's different as it's a 6-Man Tag Team Match. But Kofi Kingston had back up as his friends Xavier Woods & Big E walked him down to the ring and watched by ringside. Results: Kofi Kingston, AJ Styles & Jeff Hardy defeats Daniel Bryan, Randy Orton & Samoa Joe by pinfall. 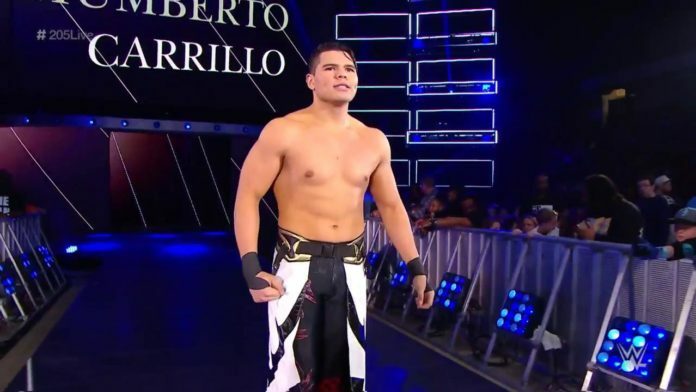 After debuting on 205 Live Humberto Carrillo has had so many successes. But will he have success against his next competitor TJP? 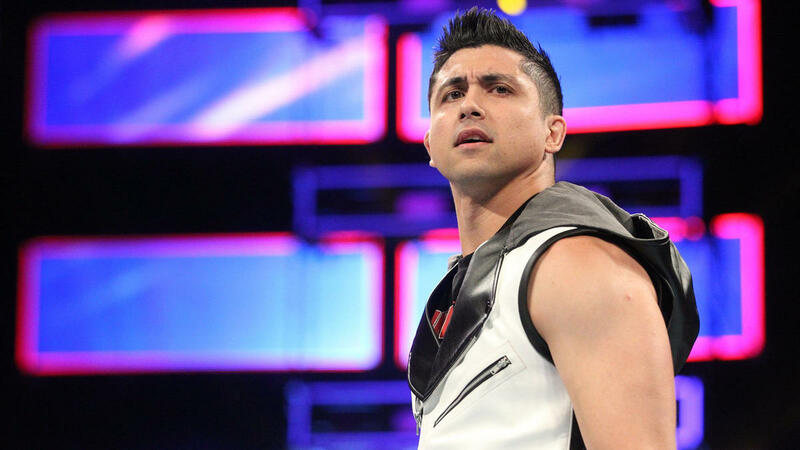 Results: Humberto Carrillo defeats TJP. After surprising the WWE Universe with his attack on his rival Hideo Itami. Ariya Daivari has a new competitor to face and that is a local competitor Johnny Lyons. Results: Ariya Daivari defeats Johnny Lyons. Knowing there's an opportunity to make it into the tournament for a chance to face WWE Cruiserweight Champion Buddy Murphy at Wrestlemania. Cedric Alexander & Mike Kanellis are both wanting to make it into the tournament. Mike Kanellis having back up as his wife Maria Kanellis walks him down to the ring and watches him at ringside. But who will win the match and make it into the tournament? Results: Cedric Alexander defeats Mike Kanellis. WHAT DO YOU THINK OF THESE MATCHES AND THE RESULTS?